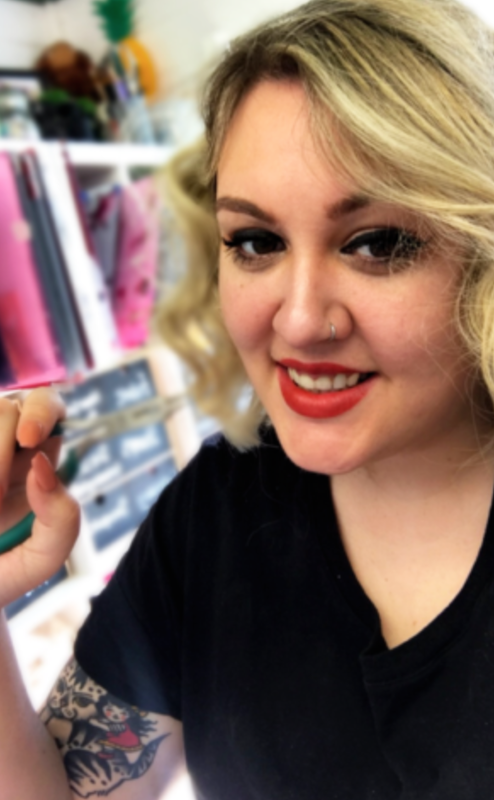 In 2012, Charlotte left her career in Telecoms and started indie business Black Heart Creatives, laser cutting her way into the world of acrylic jewellery overnight. Six years on, Black Heart Creatives’ impressive but affordable statement pieces have been featured in fashion and style pages including Vogue and NME. Making bespoke and bold laser cut acrylic statement jewellery on the in house laser cutting machine in Hemel Hempstead. Black Heart Creatives aim to create not only affordable wearable pieces but also themed collections, taking inspiration from art to films, to interior design and even the millennials house plant obsession. Black Heart Creatives also run a popular bespoke custom service. 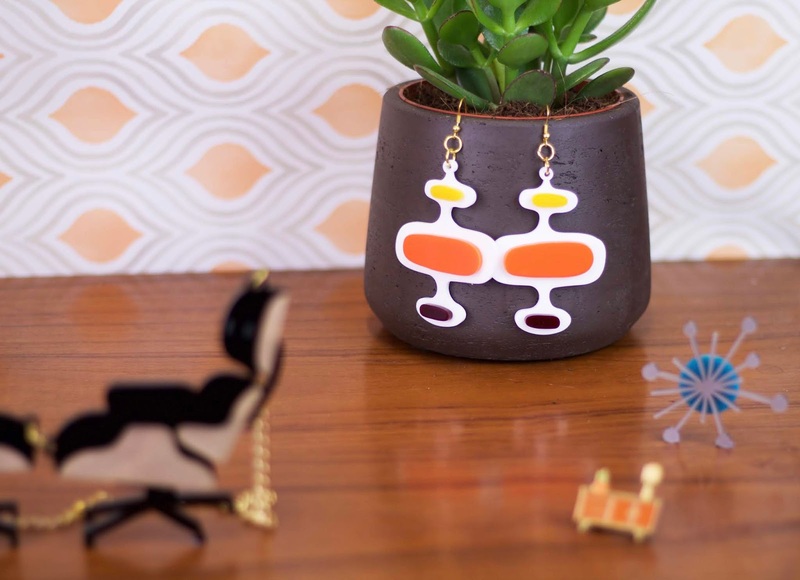 If word necklaces and earrings aren’t enough and you have an idea that you would like to make into jewellery, Charlotte will work with you step by step throughout the design, and cutting process to make you that piece of jewellery you always wanted but could never find. All Black Heart Creatives jewellery is cut on site, using our own laser cutter. Great care and attention is given to each necklace, even down to the tiniest detail. There are over 40 colours to choose from, but if there is a colour you don't see, message us and we will see if we can order it in.